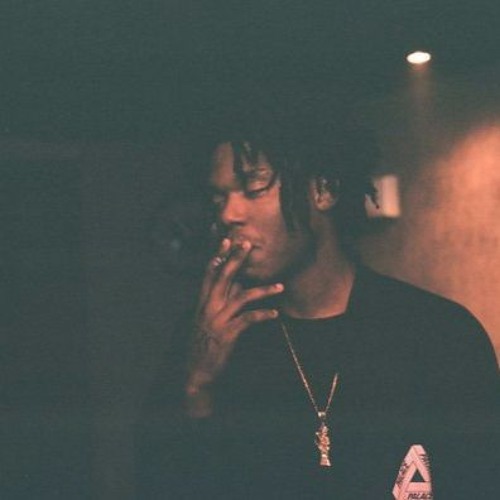 Lucki Eck$ returns with another free wave freestyle. This time the Chicago rapper drops "Dirty Demons." Freewave II is on the way.